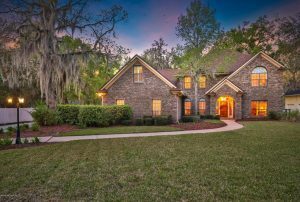 Check out this beauty in the Longleaf subdivision near the Oakleaf Town Center! This Medallion floor plan from Lennar homes is gorgeous with upgrades galore! 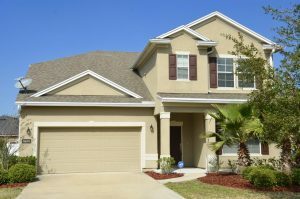 Granite kitchen countertops, 42” cabinets, stainless steel appliances, washer & dryer, ceramic tile, pre-wired security system, NEXIA home automation, crown molding, brick paver driveway, and much, much more! 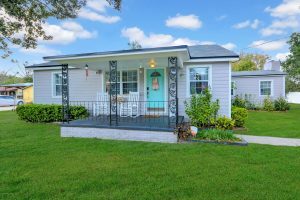 Easy access to NAS Jacksonville, shopping, restaurants, and more. Exceptional location, beautiful neighborhood, and great amenities. 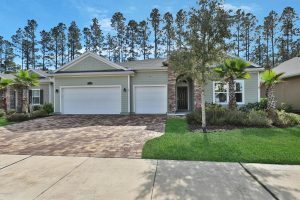 Oceanway gem! NEW ROOF, NEW HARDIE BOARD SIDING, NEW WINDOWS, NEW CARPET. On almost a full acre!! socialize with friends in the kitchen. Fully fenced back yard. Secure outside storage room. Back patio with rock garden. Wooden deck. Almost (0.41) half an acre. Corner lot. Double gate opening to allow for boat or RV parking in back yard. Enjoy the wide open spaces in this 4 bedroom home. This house has eat-in kitchen space that opens into a large family room, separate dining and office. All bedrooms are upstairs along with laundry room. 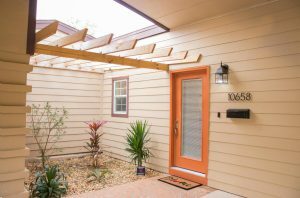 Located in a wonderful family neighborhood with great amenities. A must see! The pond is loaded with fish and kayaking is allowed. Located on the end of a cul de sac with a large yard. Large screened in back patio. Wood burning fireplace, new roof in 2014. New a/c in 2012. Updated stainless steel appliances. No CDD fees. Great St. Johns County Schools and neighborhood. Excellent for families. 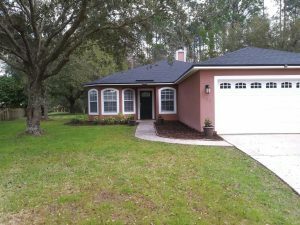 Double glass front doors, gallery, living, dining, family rooms, maple cabinets, island, black appliances, garden tub, HUGE master w/CA closet, fenced yard, sprinkler system, extended patio, desirable ‘Stonebrier’… New flooring, Paint, Etc. Beautiful Brick front 4/2 home. This open, split floor plan is amazing. Large family room with water views, separate dining area and office. Tile throughout the living area, with beautiful dark wood floors in dining area and office, and new carpet in the bedrooms, not to mention designer lighting package throughout. The kitchen has newer stainless appliances and is connected to the breakfast nook, with french doors leading to the covered patio. Large master bedroom with bay window. Master bathroom has a garden tub, separate shower, two sinks and a separate water closet and walk-in closet. Shallow well for irrigation! Brand gas new water heater! 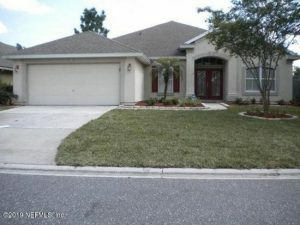 This is a great family home with lots of room for entertaining inside and out, convenient to JIA, restaurants and shopping. Sat (03-23-19) 11a to 2p. Let’s make your Dream of owning WATERFRONT a reality. 1798 Lakedge Dr, 32068, 1 mile West of Whitey’s Fish Camp/Restaurant. Navigable to the St Johns River & Atlantic Ocean. MLS 985065. Awesome views of the Lake from most rooms. Chef’s Delight Kitchen features Double Oven (1 is Convection) Jenn Air Downdraft Cooktop in Island, Granite Counter Tops, Cabinets Galore & Walk-in Pantry. Dramatic Brick Fireplace to take the chill off. Vaulted Ceiling, Moulding detail provides Elegance. Two Stairways for Convenient Access to Upstairs. Double French Doors to Patio from Family Rm & Breakfast Area. Emergency Generator uses Propane Gas. Two HVAC units keep you Comfortable year round. 2.24 acres.